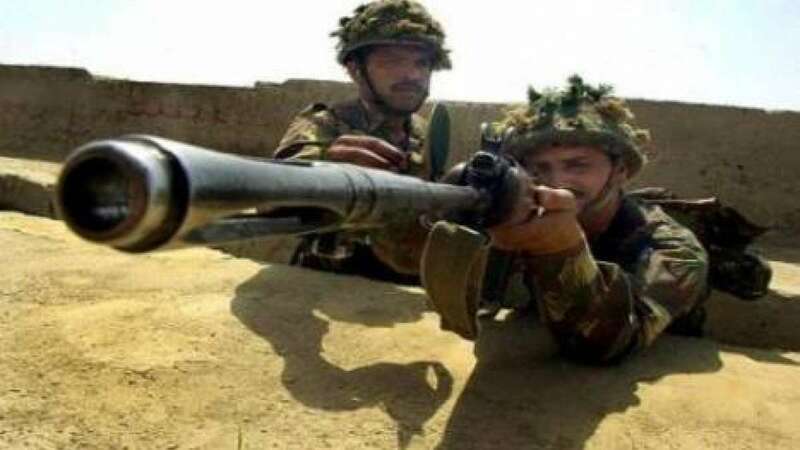 New Delhi : Two-three Pakistani Armymen are believed to be killed on Tuesday in retaliatory firing by the Indian troops in the Noushera sector of Rajouri district. However, six female members of a family were injured in RS Pura sector of Jammu in cross-border shelling. While the Indian Army in "befitting reply" to the ceasefire violation from Pakistani killed 2-3 pakistani soldiers. However, there is no loss of life or injury was reported from the Indian side. Meanwhile, six female members of a family were injured in Suchetgarh sector of RS Pura along the Border after a mortar shell was fired by the Pakistan Rangers exploded in their house. The injured were immediately given first aid at RS Pura hospital.